The Era From Steam to Diesel! 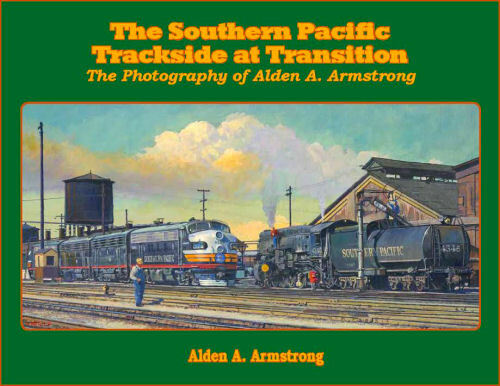 The Southern Pacific Trackside at Transition is a personal pictorial of the face of railroading during the transition years of one of the West's great railroads. The author and photographer includes in this look at his lifetime of photography, several other railroad companies and short line railroads during his travels. This landscape book contains 224 black and white, and 145 color photos, most of which have never been published before. Hard cover.